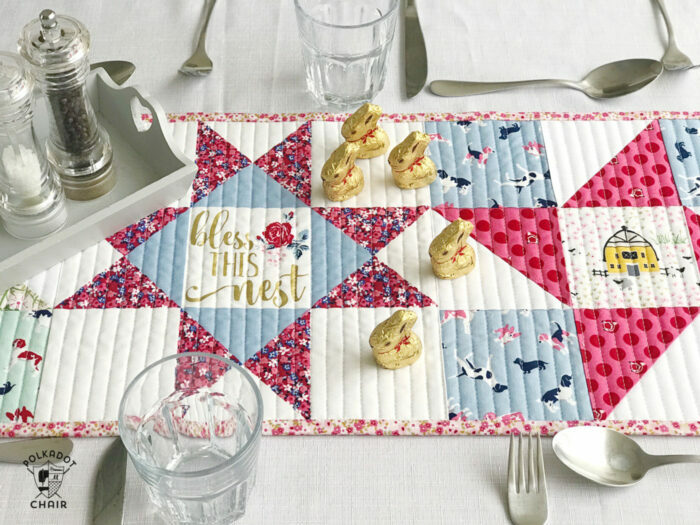 Learn how to make a Bless This Nest table runner with this Quilted Table Runner Tutorial by Sarah Ashford. 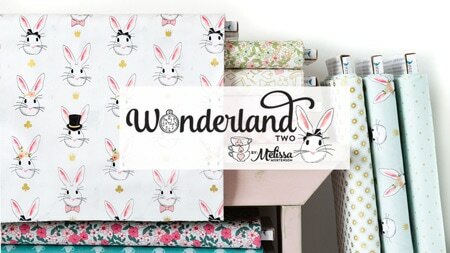 Spring is upon us at long last and Easter is nearly here, which usually means it’s time to get the family together. And what better way to welcome everyone into your home than by sitting around the table, sharing a meal and catching up on all the news. 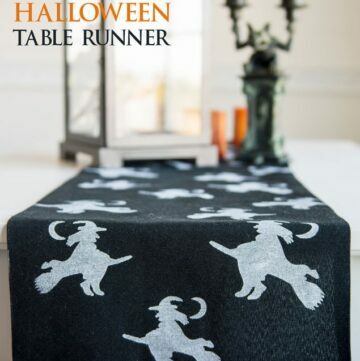 So I’ve decided this month to make a runner to decorate the table. 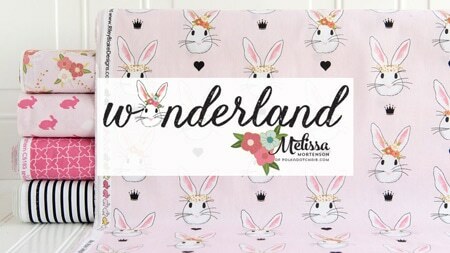 It was a great opportunity to use Melissa’s adorable new fabric line Fox Farm (with a little bit of Let’s Be Mermaids fabric thrown in for good measure) and I was really keen to include the ‘Bless this Nest’ fabric panel as I thought it made the perfect centerpiece. 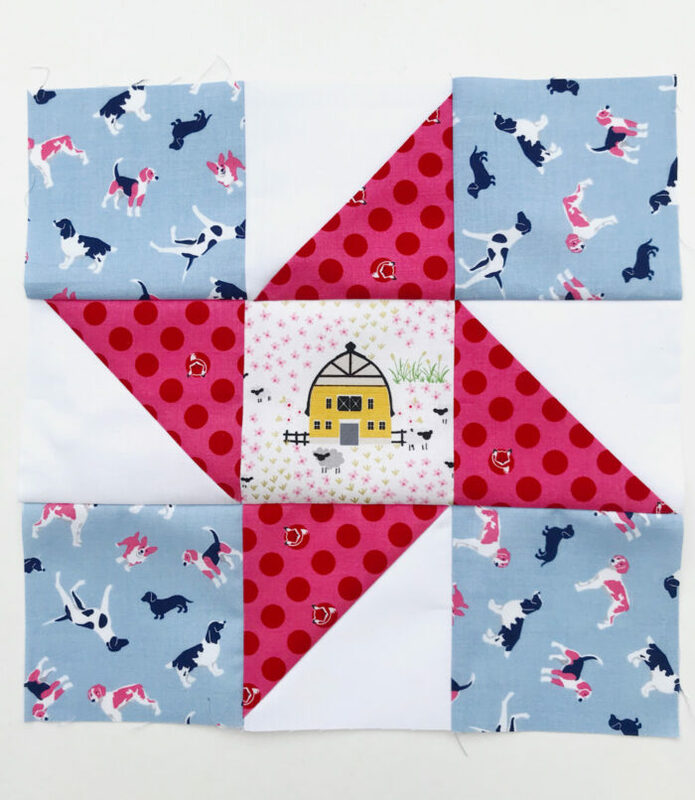 But don’t worry if you don’t have a fabric panel for the center, you could just make an extra star block for the center. 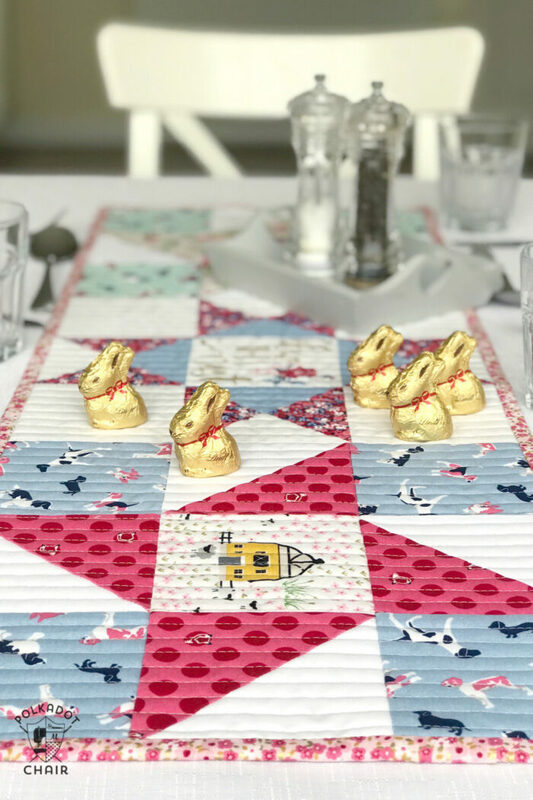 So, before you go and purchase the Easter eggs and lots of delicious food, why not make this quick and simple table runner and add a homemade touch to the festivities. If you have a large table, why not add on extra blocks and make it longer! 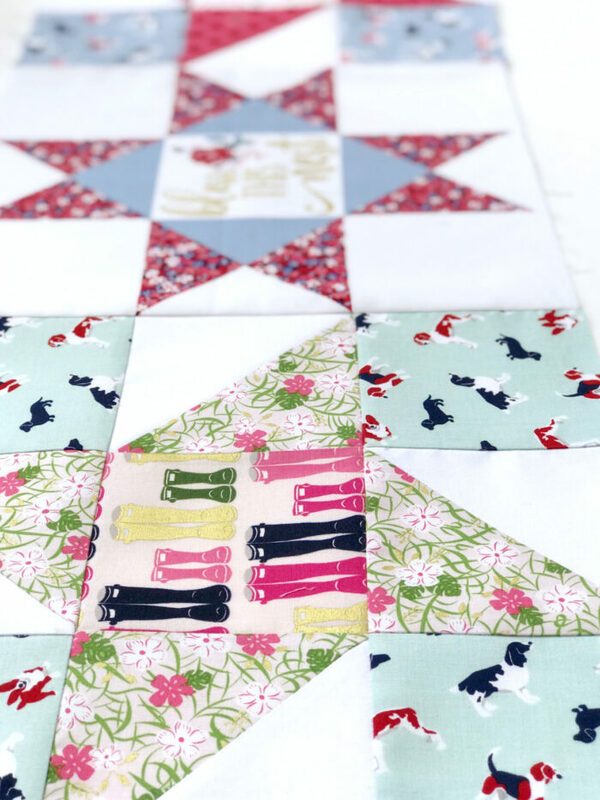 For this star block, I’m going to show you how to get perfect half square triangles every time. The secret is to oversize them, then evenly trim them all around to get the perfect HST. I shall show you how! 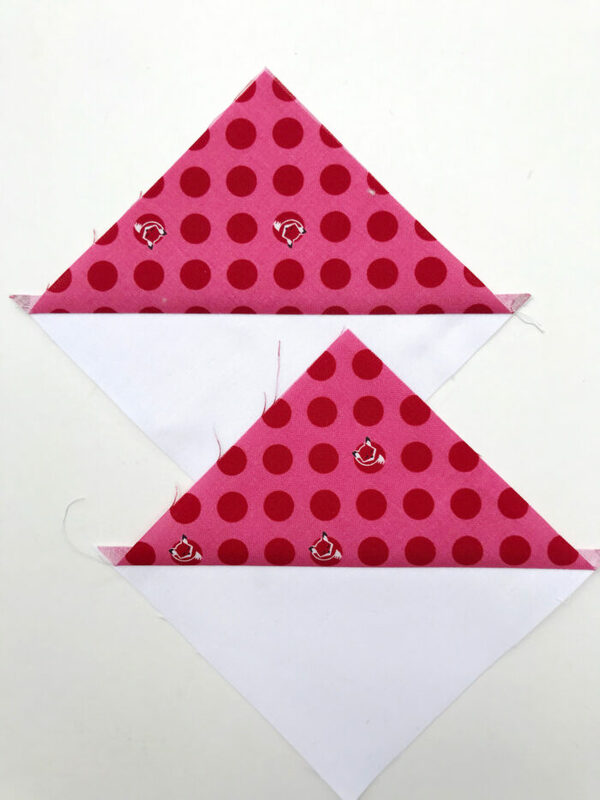 To start, we’re going to use the sandwich method to make HSTs which will form the points of the star. 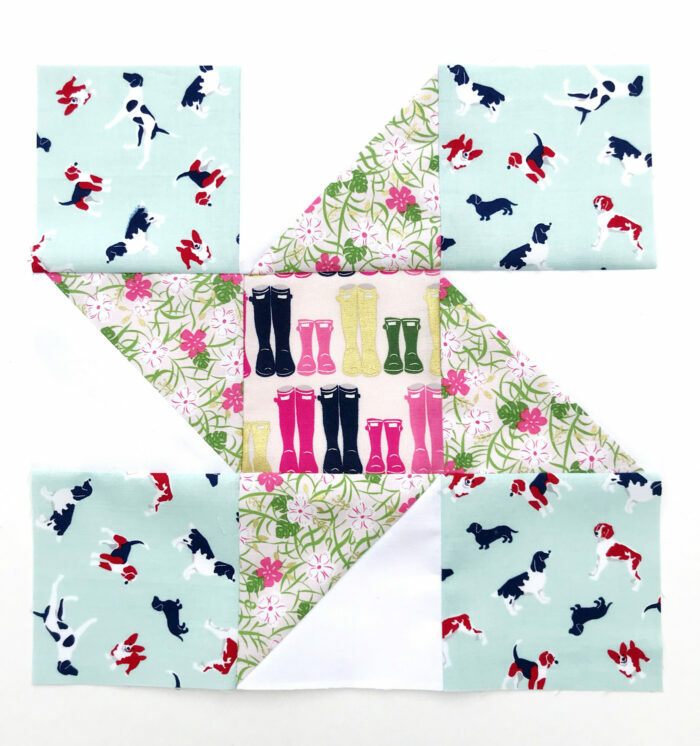 Take a 5 1/2” coloured square and a white 5 1/2” square and place them right sides together. 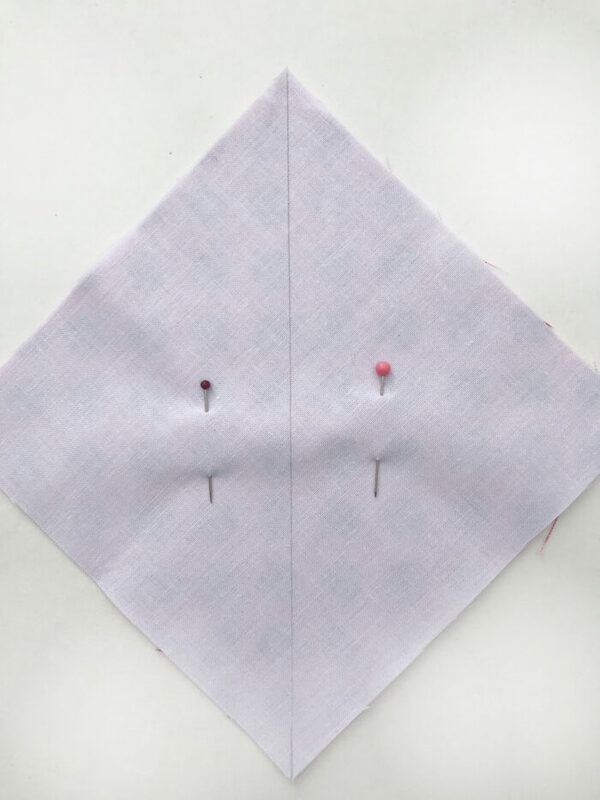 Draw a pencil line down the middle from opposite corners and put pins either side. Stitch a 1/4” seam either side of the stitched line. 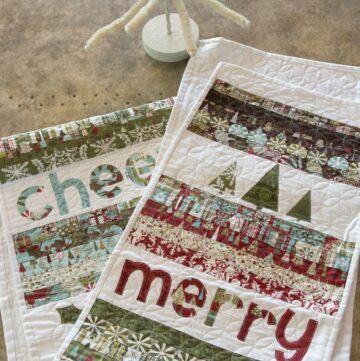 Using a rotary cutter, cut down the drawn line and open out each piece, revealing 2 HSTs. Press the seams to the dark side. Repeat with the remaining squares to complete all 4 points of the star. At the moment they are too big, so we need to evenly trim them. Take one HST and fold it in half, and make a crease at the top edge. This is your centre point. 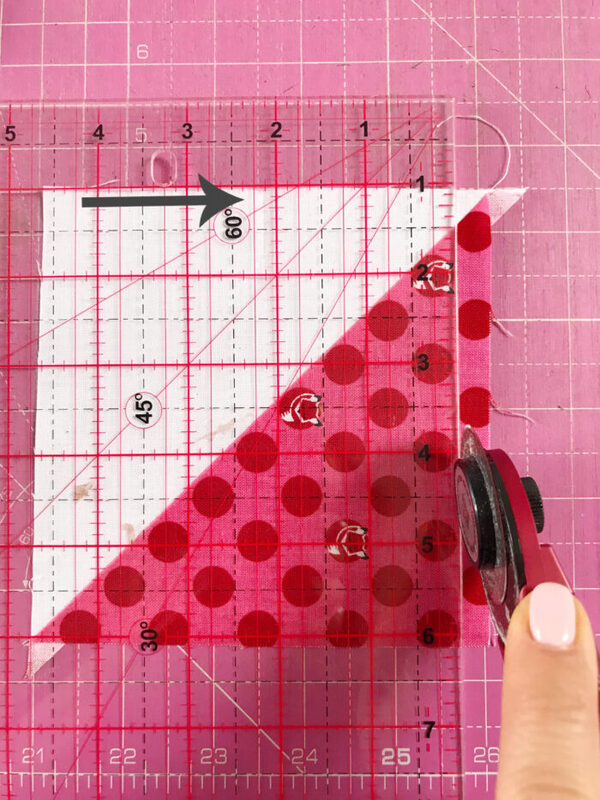 Put your ruler at the 2 1/4” inch position on this crease and trim the right side. 4 1/2” position and trim. 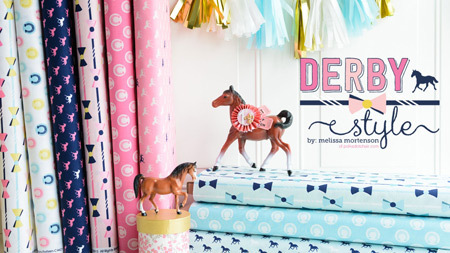 Do exactly the same for the other two sides, to form your perfect 4 1/2” HST. Orientate the star points as shown in the photo, along with the centre and background pieces. Join all the blocks in the rows together and then join the rows together. When you join the rows together don’t iron them until all the rows are stitched. Iron the top row with the seams to the left, the next row with seams to the right, the next row with seams to the left etc. 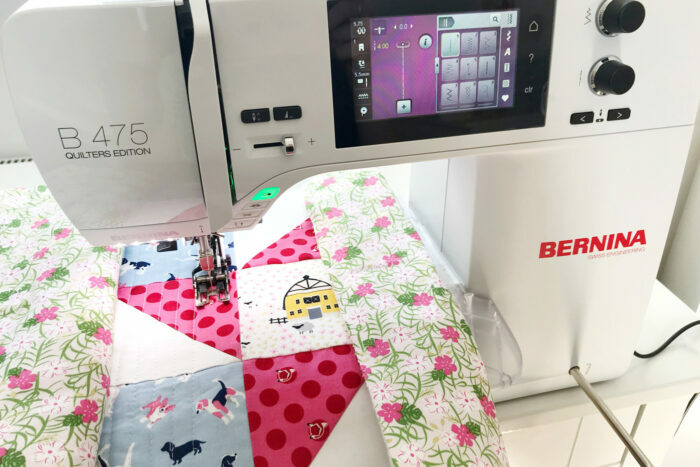 By doing this, you can nicely nest the seams when the block is sewn together, and it helps everything lay nice and flat. 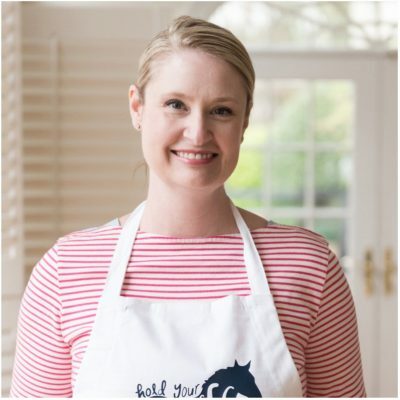 Once you’ve completed the first block, do the same with the second block. 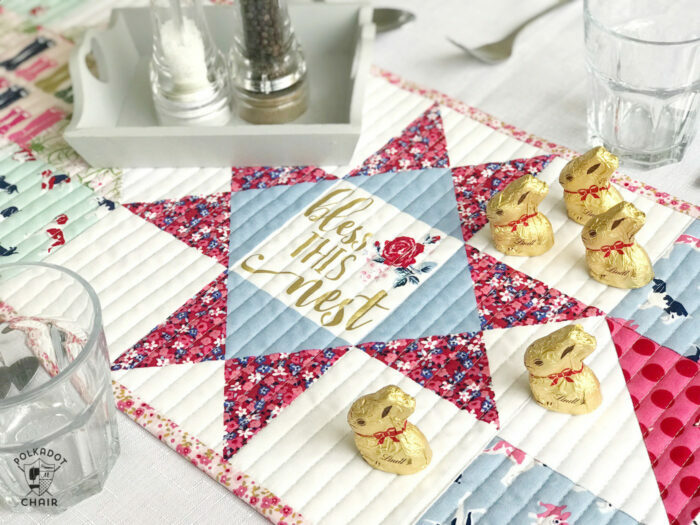 Take your centre panel (or pieced centre) and stitch the two blocks either side of it to complete the top of your table runner. Baste using your preferred method. 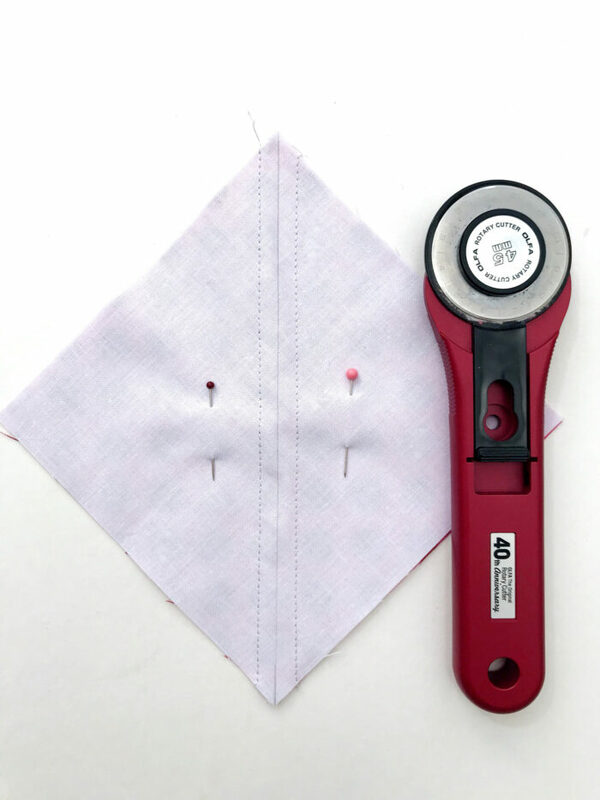 I use spray baste all the way these days because it’s so much quicker, and it makes it effortless getting it through the machine; no more having to hurt my fingers putting in all those pins and taking them out again. But of course, it is completely personal preference. Quilt as you wish; I’ve gone for a vertical straight line quilting to add to the modern aesthetic. 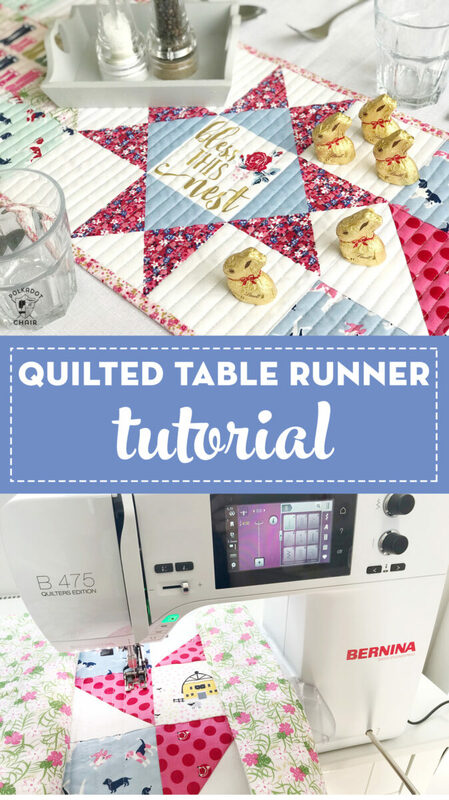 Trim up the quilted table runner and add your binding. I like to use single fold binding, as it uses less fabric and is less bulky, especially on a small item like this. But again, bind it in a way that suits you! 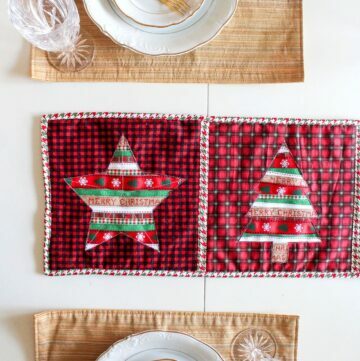 All that remains is for you to invite your family over, decorate the table, and have a wonderful celebration! 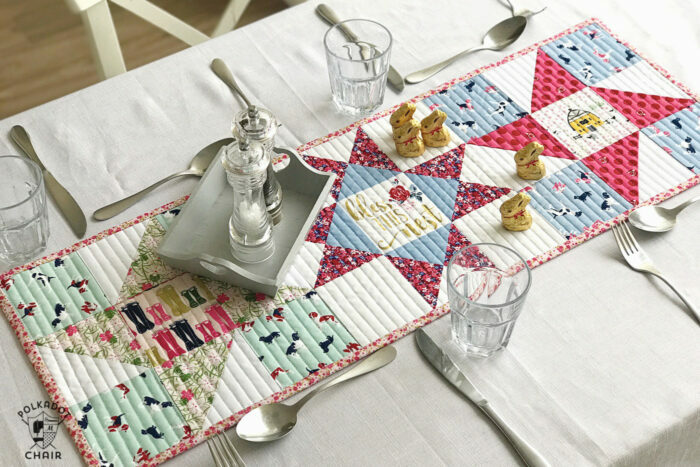 Lovely table runner…thanks for the tutorial! 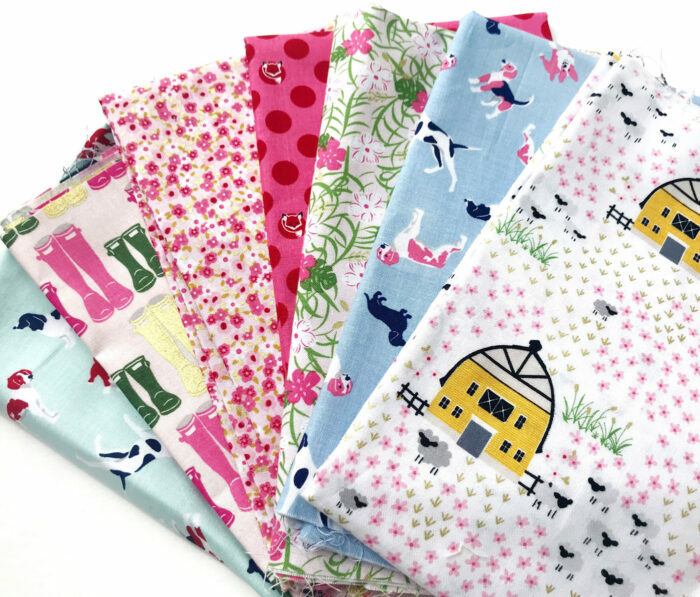 I need to purchase the panel….I love the center block! 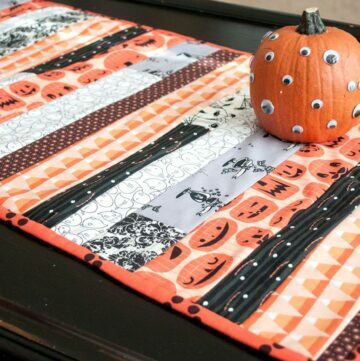 Melissa, this table runner is cute and adorable. I love the colors. 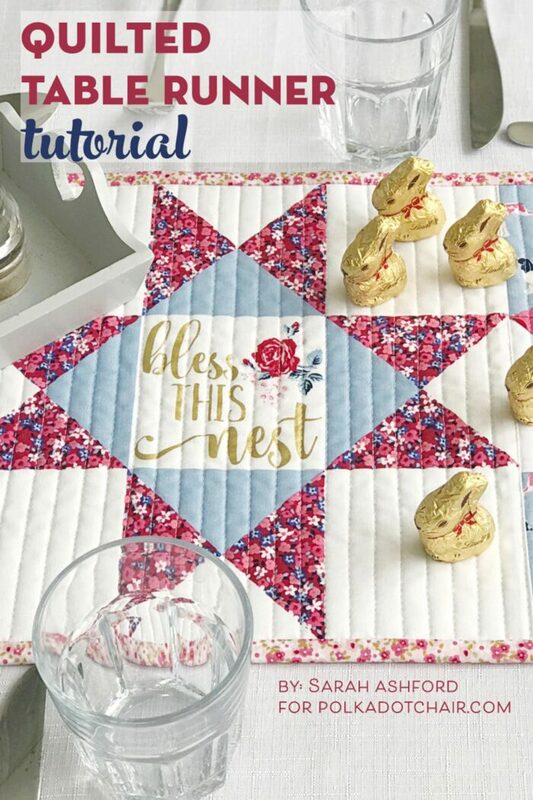 I like “Bless this Nest” That is so sweet. 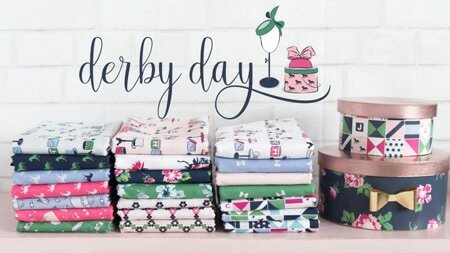 buy goodies. I did not buy any goodies. I was persistent in avoiding the urge. 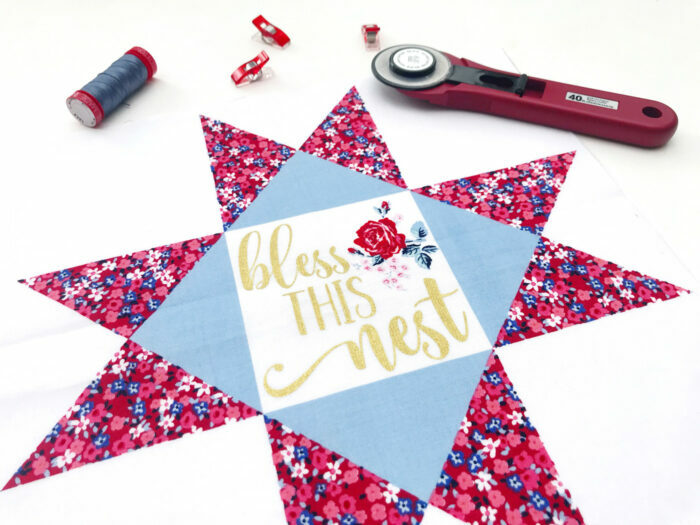 I love this, but I have to admit I was a little disappointed (for myself) I thought the “bless this nest” was iron on (HTV) and you had used it to create the center of the block. 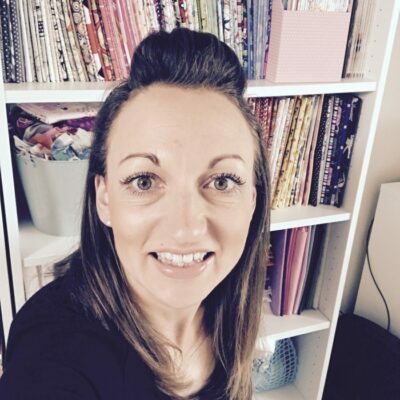 Then I was excited because you had quilted through it, because I’m always on the fence as to quilt through the HTV or around it.. Thank you for the wonderful tutorial.